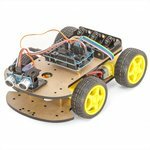 This multi-functional smart robotic car is the perfect way for experienced inventors to reveal their imagination. 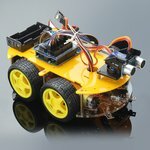 This multifunctional Bluetooth controlled robot car is an upgraded version of the robot car that helps adult inventors to develop technical skills and imagination. 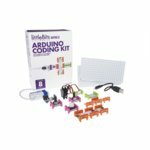 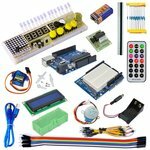 This electronic construction kit is designed especially for advanced inventors and helps to create new projects the same way as with an Arduino platform.